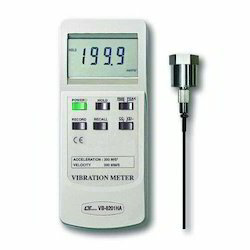 We bring forth Vibration Meters that are precision engineered vibration measuring instruments. 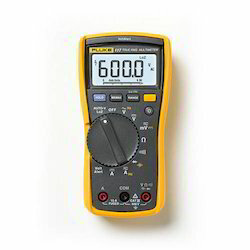 They are simple to use and give immediate results about the condition of the machines. 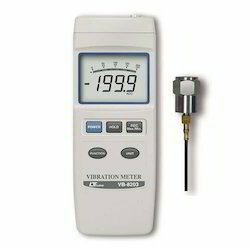 These Digital Vibration Meter sourced from world reknowned "Lutron Electronic Enterprise Co. Ltd."
Frequency range: 10 Hz - 1 kHz, sensitivity relative meet ISO 2954. All industrial machinery vibrates. The level of vibration is a useful guide to machine condition. Poor balance, misalignment and looseness of the structure will cause the vibration level increase, it is a sure sign that the maintenance is needed. These Vibration Meter sourced from world reknowned "Lutron Electronic Enterprise Co. Ltd."
Professional vibration meter supply with vibration sensor & magnetic base, full set. RMS, Peak value, Max. 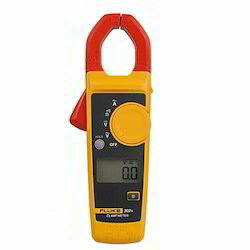 hold measurement. Data hold button to freeze the desired reading. Memory function to record maximum and minimum reading with recall. Separate vibration probe with magnetic base, easy operation. 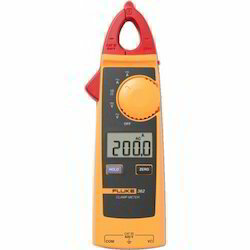 Optional data logger (data collection) software. Super large LCD display with bar graph indicator. Complete set with the hard carrying case. Screen refresh rate > 2 times / sec.